Gaming was once considered to be a waste of time – a hobby reserved for nerdy men and children. However, video games are becoming increasingly more popular with all demographics. The average gamer is now aged 35, while females make up 41 percent of the gaming population. Nintendo Switch games: is this a hint NES classics are incoming? Unsurprisingly, the industry is also worth upwards of $81bn to developers and publishers. 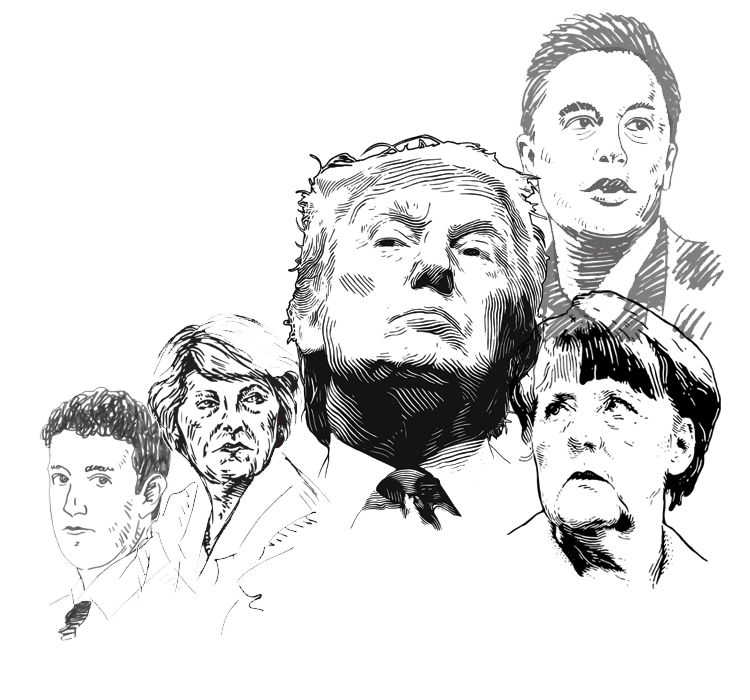 Much of that is generated in the United States, where $30.4bn was spent in 2016. As the world’s biggest gaming market, the US now has its own national day to celebrate gaming’s rising popularity. Put your work to one side and pick up a gamepad – September 12 is National Video Games Day. Plug in your headset, power up your console and play your way through game after game. Time flies when you’re having fun. For gamers, National Video Games Day will be gone before they know it. 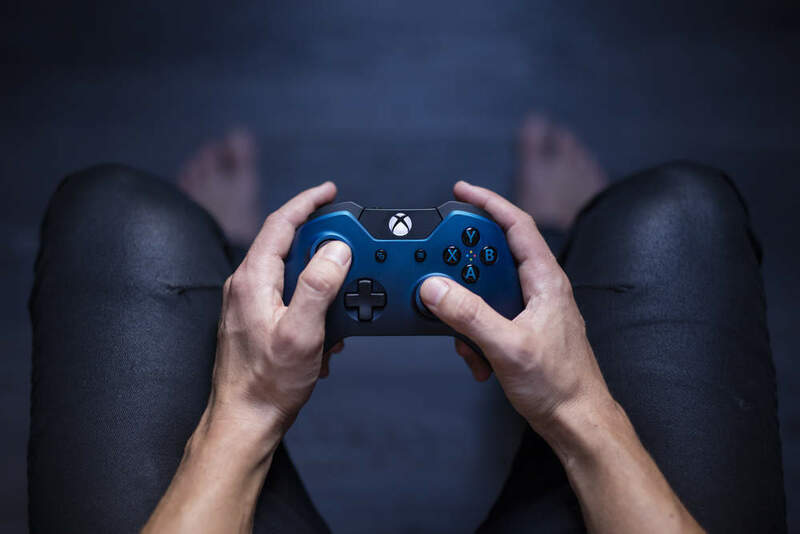 However, there are still plenty of gaming dominated days to come over the next 12 months, before National Video Games Day rolls around again. The Switch has been selling remarkably well following its 2017 launch. However, it takes a great Super Mario title to make a good Nintendo console great. Luckily, Super Mario Odyssey will release on October 27 2017. Having spent much of the year advertising their iconic mascot’s latest title at gaming events, Nintendo is hoping that Super Mario Odyssey pushes sales a little closer to their target of 13m unit sales by April 2018. The Xbox One X, Microsoft’s answer to the PS4 Pro, is set for release on November 7. The tech brand is describing the latest creation as the “world’s most powerful console”. It beats the original Xbox One considerably in every department, with a better CPU, graphics card and more RAM. LA Noire is one of many Rockstar titles that gamers have demanded more of following its release. 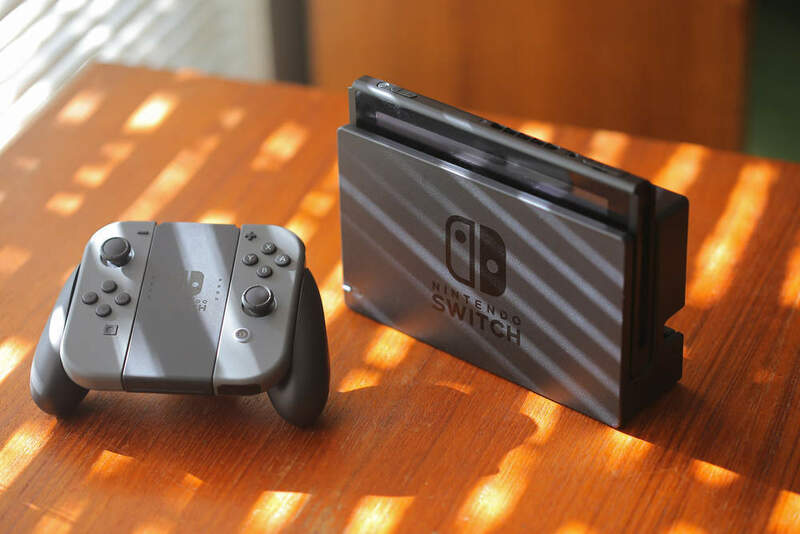 While we won’t be getting an entirely new game, the publishers have confirmed that the popular game will be ported to the Nintendo Switch. The Joy-Con controllers will offer an exciting new way to play the old missions, with HD rumble and motion controls likely to enhance the title. If that isn’t enough, it will also be coming to VR via the HTC Vive. 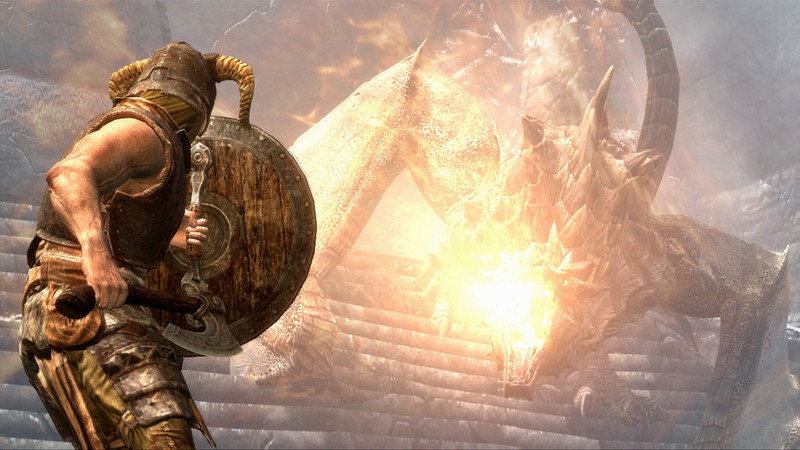 The Elder Scrolls V: Skyrim is one of the best-selling video games of all-time. Since its release in 2011, it has sold more than 30 million copies. That puts it above other popular past titles, such as Call of Duty: Modern Warfare 3 and Grand Theft Auto: San Andreas. From November 2017, gamers will be able to fight dragons in virtual reality. However, unfortunately, only those with a PlayStation VR unit will be able to enjoy this one. Star Wars isn’t just a successful movie franchise. 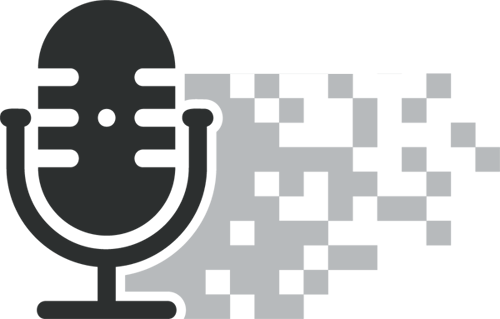 It has also had some huge successes in the video game industry. The release of Star Wars Battlefront in 2015 pushed Star Wars video game revenues over the $1bn mark. Unsurprisingly, given just how well Star Wars Battlefront sold, a second title is coming to consoles in November 2017. 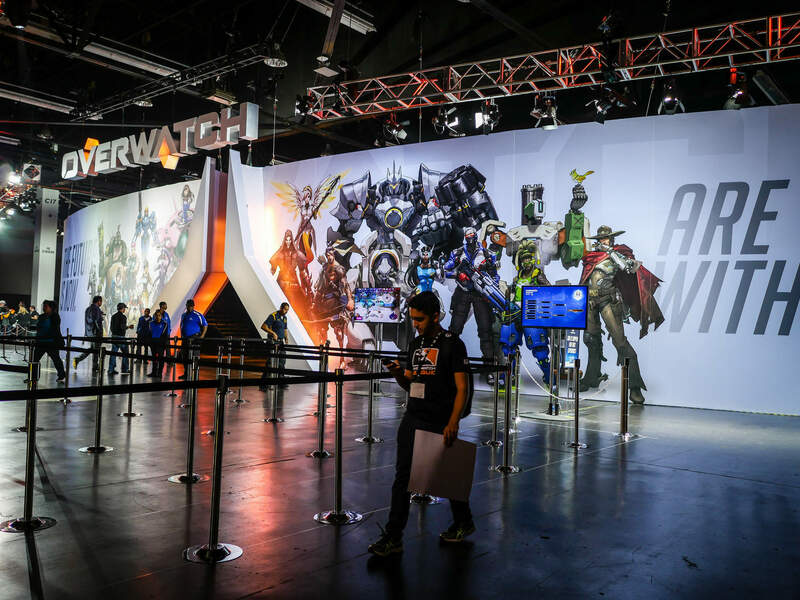 Since Blizzard announced the official Overwatch League back at Blizzcon 2016, eSports fans have been eagerly awaiting its arrival. No start date has been confirmed, but players have been signed, teams have been announced and a stadium has been secured, with the inaugural season set to kick off in the fourth quarter of 2017. 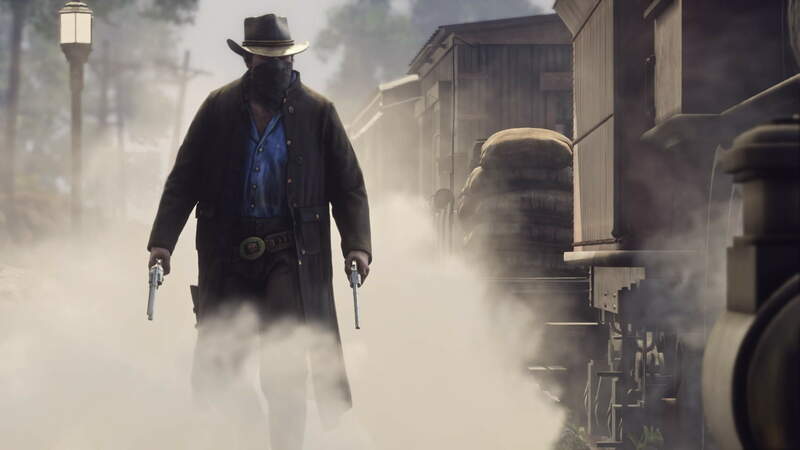 Similarly to LA Noire, console gamers have been waiting for Red Dead Redemption 2 to be confirmed since the original title was released back in 2010. It finally happened in October 2016, with developers Rockstar scheduling a 2018 release date. Given the Western video games popularity, combined with the lengthy wait for a second title, this is likely to be one of the biggest releases of 2018. 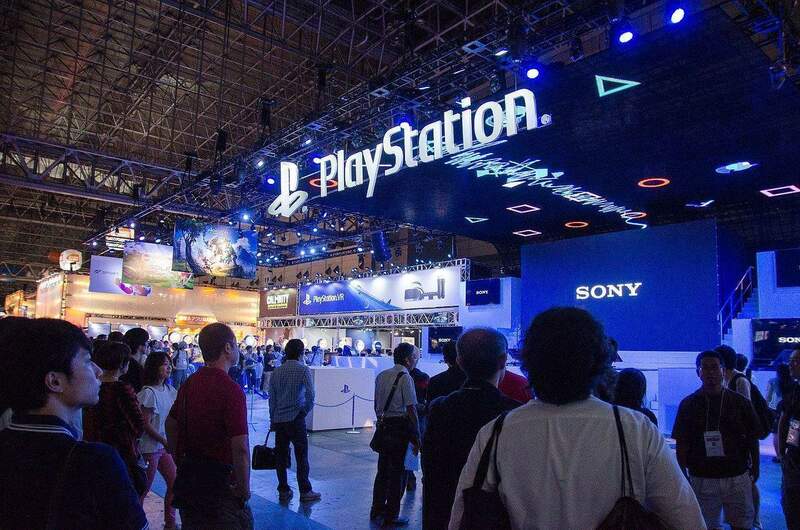 The Electronic Entertainment Expo, better known as E3, is the main event in the gaming calendar. There are plenty of exhibitions throughout the year, but E3 is the biggest of the lot. 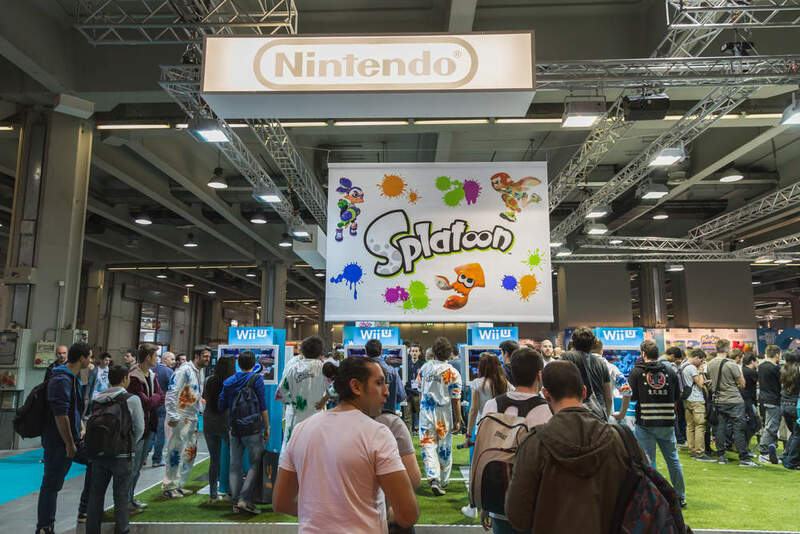 Due to the large numbers that attend, the industry’s biggest companies often use the event to unveil their latest games and hardware. 2017 saw announcements such as Super Mario Odyssey and the Xbox One X. While it’s still a while away, we can expect much of the same from E3 2018, which will run from June 12-14.
eSports fans will be eagerly awaiting the eighth annual The International gaming tournament, which sees the world’s best Dota 2 players come together to compete for the biggest prize pool in gaming. There was a total of $24.8m up for grabs at The International 2017 and, given the growing popularity of eSports, 2018 will undoubtedly top it. Pokémon fans were left largely disappointed by the franchise’s augmented reality game following its launch. Many felt that it lacked key features, such as 1v1 battles and trading. However, Tsunekazu Ishihara, chief executive of The Pokémon Company, has revealed that a number of new features are being worked on. There is no release schedule for these promised updates. However, Pokémon Go is likely to improve greatly before National Video Games Day 2018 comes around.